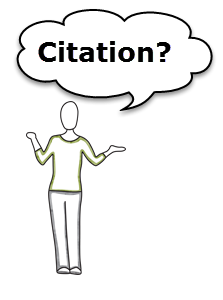 This guide is designed to help you cite the most commonly used types of library & web resources. Can't find a specific example? This guide is not exhaustive.